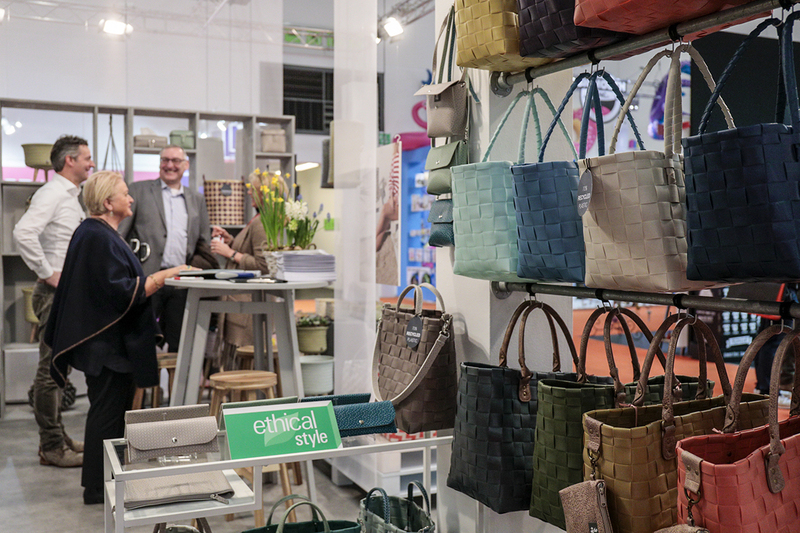 With around 4,500 exhibitors participating at Ambiente, visitors from all over the world are guaranteed to find an international range of consumer goods. With so much choice, locating an individual product can be a challenge, so the fair offers a range of navigational tools to help visitors find specific products quickly. The Ethical Style Guide lists manufacturers which produce in accordance with sustainability and fair-trade principles. The Contract Business Guide helps visitors working in the contract business to find the right partners. And the special show Solutions speeds up the process of seeking out innovative kitchen and household appliances. 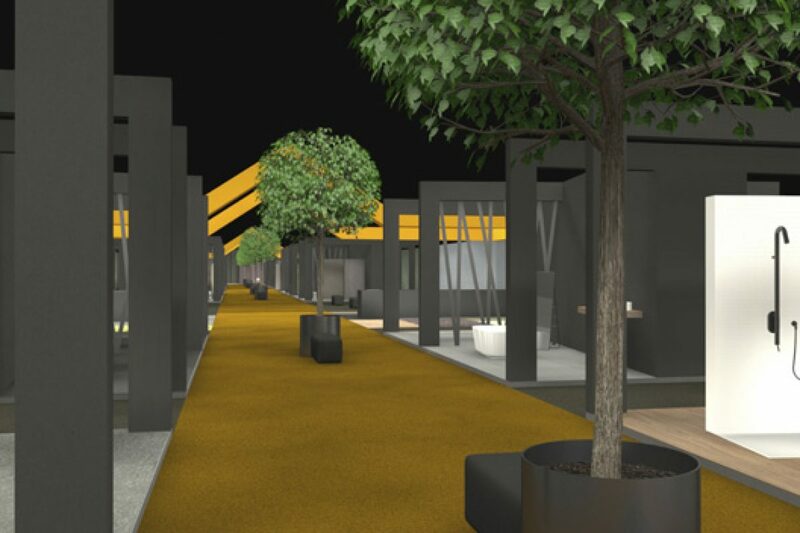 Ambiente exhibitors can apply to be included right now. 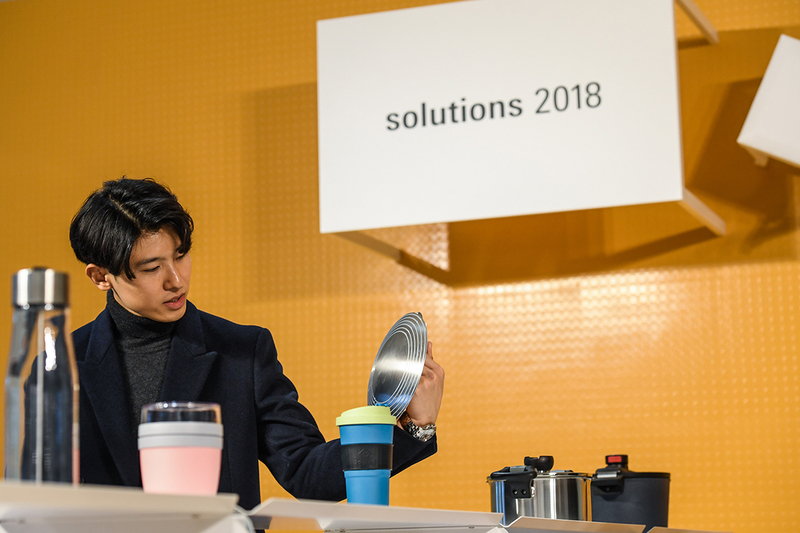 Solutions will present innovative products and solutions for kitchens and households in the foyer of Hall 4.0 at the upcoming Ambiente. 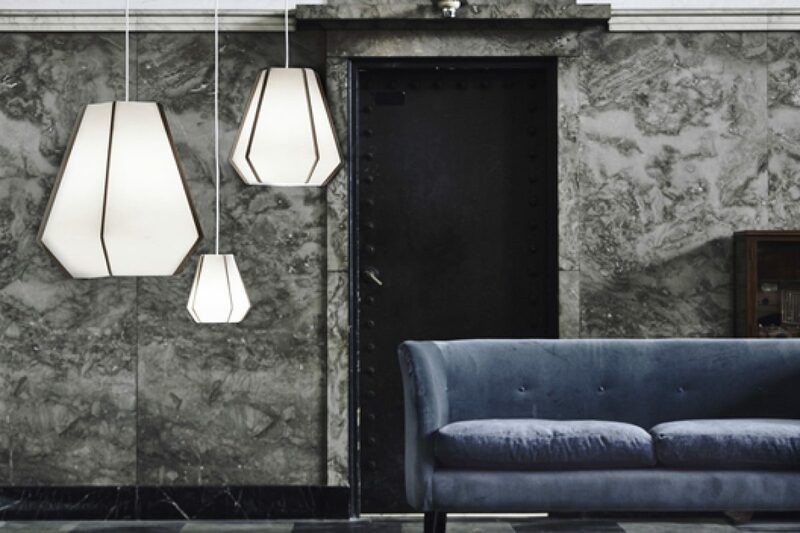 The featured kitchen and household appliances will be selected by the London designer Sebastian Bergne. He believes it is vital that the products offer new functionalities which provide real solutions to real problems. The special exhibition will feature short videos highlighting these functionalities and other capabilities of the new products. For visitors this means: new product know-how is supplied directly and can be passed on more easily to the visitors’ own customers. 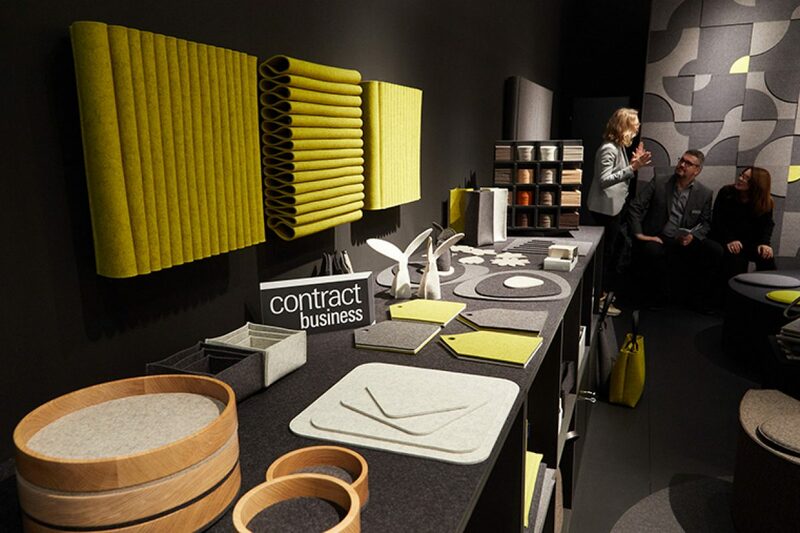 Ambiente exhibitors can apply to have their products included in Solutions from mid-September to 19 November. The products must have been launched within the past year.